Respected litigator John Raleigh has successfully resolved thousands of cases as a mediator and arbitrator over the past three decades involving a myriad of issues with considerable complexity. He has a 95% rate of success and is listed with the highest ratings on both CAALA and the Association of Southern California Defense Counsel. His approachability, straightforward demeanor and keen understanding of key issues are the reasons for his exceptionally high settlement rate. He is known as an accomplished attorney at both the trial and appellate levels. Civil disputes involving aviation, bad faith, banking, business, commercial paper, construction defect, contracts, employment, food-borne illnesses including hepatitis and E. coli cases in hotels and restaurants, habitability, insurance coverage, personal injury, premises liability, product liability, professional malpractice, real estate, transactional matters and UM/UIM cases. Mr. Raleigh was formerly a managing partner of a general litigation firm in downtown Los Angeles. His trial verdicts have been published in numerous publications, including Verdictum Juris and Trials Digest. He has also successfully argued cases changing governing law and has been published in both the Court of Appeal and Supreme Court. Mr. Raleigh began his career in dispute resolution by volunteering in the Los Angeles Superior Court hearing pro-bono cases. In the last eight years, his career has expanded to hearing only private matters. Mr. Raleigh has been a panelist with ARC since 2002. 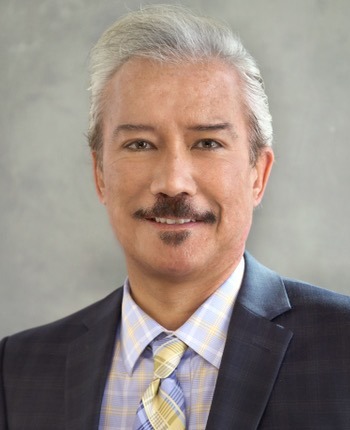 He has experience resolving multi-million-dollar cases with top law firms, governmental agencies, public and private utility companies such as Sempra Energy, Department of Water and Power and insurance companies. Requested a number of times for international cases, he has also developed expertise in import/export issues in the Pacific Rim. Mr. Raleigh is available nationwide.